The State Capitol Building can be found in Austin, Texas. 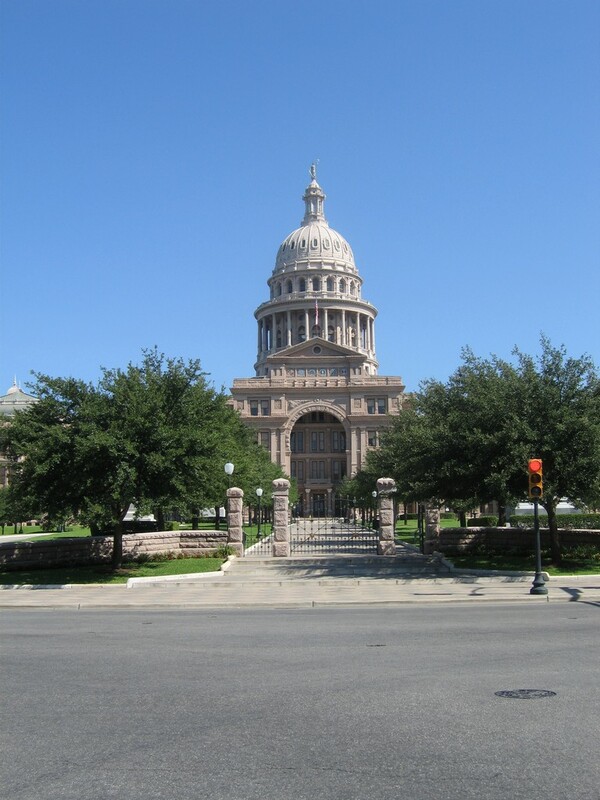 It is the seat of the Texas government. The building is home to the office of the governor of Texas and to the chambers of the Texas state legislature. In 1970, the State Capitol Building was listed in the National Register of Historic Places. In 1986, it was recognized as one of the country’s National Historic landmarks. The original design for the building was made in 1881 by architect Elijah E. Myers. Myers was fires in 1886, and was replaced by civil engineer Lindsay Walker who oversaw the construction from 1882 to 1888. In 1993, an underground extension costing US$75 million was completed. A lot of people think that the State Capitol Building is the tallest in America. However, the Louisiana State Capitol building and the Illinois State Capitol are both taller. However, it is the largest in terms of square footage. The construction of the capitol, which designed in the Italian Renaissance Revival style of architecture, was funded through an article adopted in February 15, 1876 in the state constitution. The article authorizes the sale of public lands for the purpose of funding the State Capitol Building. The builders responsible for the capitol were paid with more than three million acres of public land from the government of Texas. This is one of the largest barter arrangements recorded in American history. The enormous tract of land became the world’s largest cattle ranch known as the XIT Ranch.